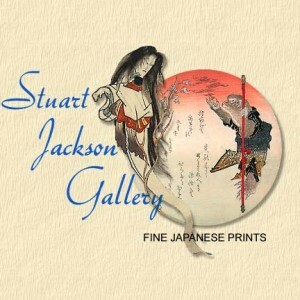 The Stuart Jackson Gallery is the oldest gallery dealing in antique Japanese woodblock prints, Ukiyo-e, in Canada. After over 38 years in the Yorkville area, the Stuart Jackson Gallery has purchased a wonderful gallery space at 882 Queen St W, backing onto Trinity-Bellwoods Park, which opened to the public in January 2013. The Gallery continues to sell fine-quality Ukiyo-e to the most discriminating collectors, as well as the beginning ones as well as numerous museums in North America and overseas.